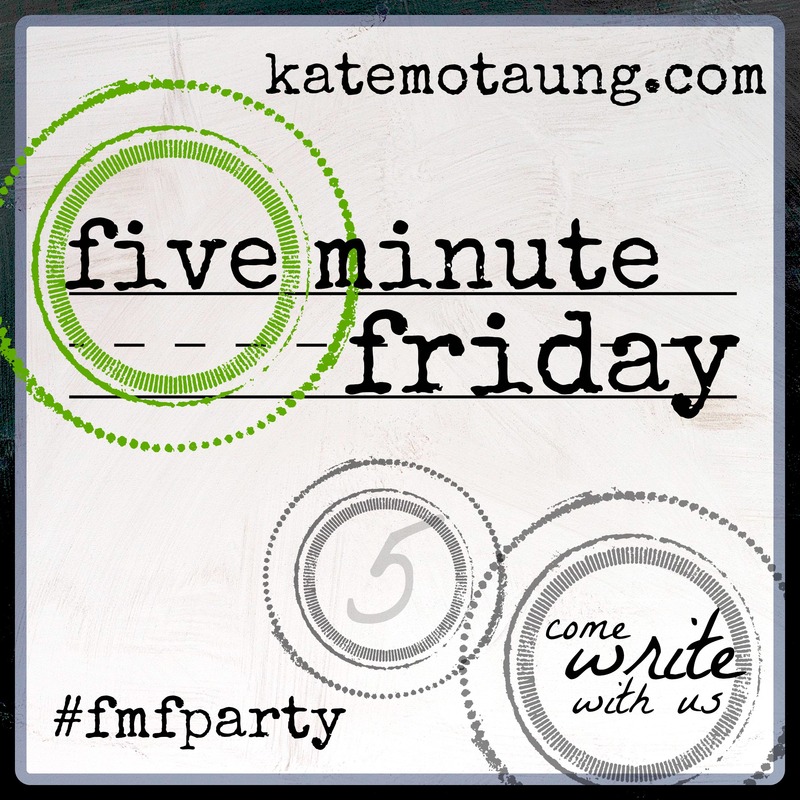 I’m blessed to join a lovely tribe of writers for Five Minute Friday. Five minutes, one writing prompt, zero editing. Just write. Join us! I’ve watched the Olympics just about every night. Bleary eyed in the morning, I wonder why I couldn’t just catch the highlights and I swear that I’ll go to bed early the next night but of course I never do. Still, the Olympics are not what came to mind when I saw TEAM. King James came to mind. With all of his Makeths and Comeths. Only this time he is reminding me Be ye not unequally yoked together and I am transported to being half a team of oxen. Sleep deprivation will do that. I’m going to get purposely snippet-ish here, leaving more blanks than I care to fill in today. I remember a time when I felt equally yoked. When I was part of a team. On one particular day that had absolutely no reason to stand out but that I remember with absolute clarity, as if it happened yesterday. I was walking through the living room and noticed him standing there with a look on his face. One that I didn’t automatically recognize and that wasn’t exactly my husband’s default expression. I asked him what was going on and he spoke slowly and with such purpose, “I just feel so at peace.” We stood there together, taking in that ultimate freedom of truth and I felt an absolute visceral and immense gratitude as God’s grace washed over us together. A team. Hey Patricia, I’m your neighbor this week at FMF. Thanks for sharing. I relate, and often I feel so much like all I have is a two person team, me and hubby 🙂 and it’s perfect! Thee way its suppose to be, a team…. I had to read your post again slowly. My first read through caught what I thought was snippish, which made me wonder what your husband was going to tell you. (Held my breath) But, on second reading I understood you to say that you are leaving some details out. And, I love imagining that moment with you. Lovely. Like Gabrielle, I had to read your post a second time, slowly. And a third time, for the sheer joy I felt for that shared moment you had.